30 million. That’s how many oil filters are disposed of in France every year. With the COP21 climate conference, which took place in Paris right around the corner, the time has come to question and reevaluate our consumption behavior. 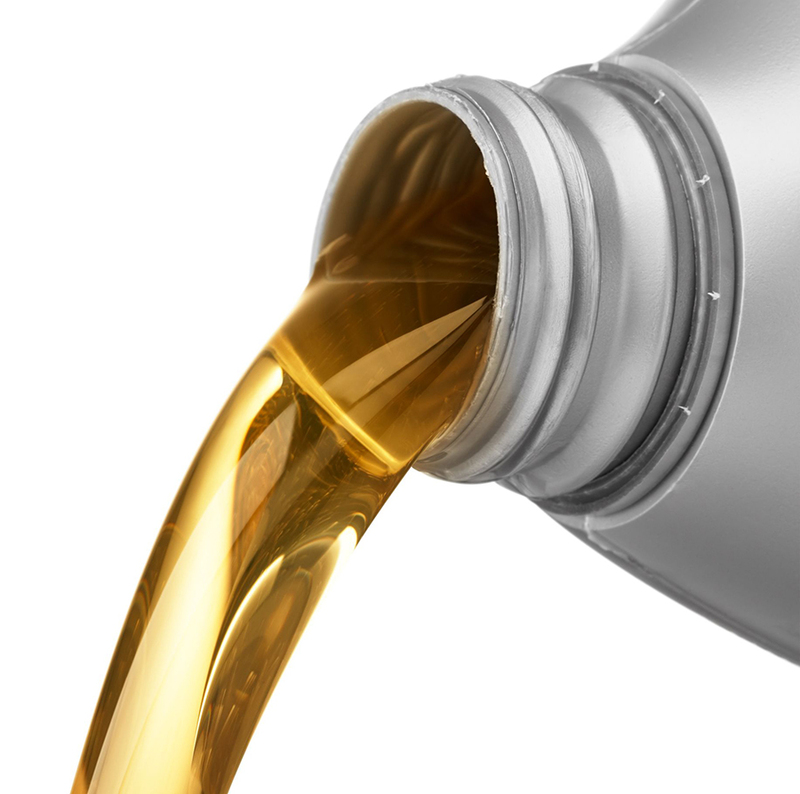 We have already brought up the topic of the environmental impact of oil changes. What exactly are the ecological benefits of a lifetime oil filter like the nitiFilter compared to traditional oil filters? Here are 5 facts that might convince you to get rid of your old filter for good in favor of a clean and sustainable technology. 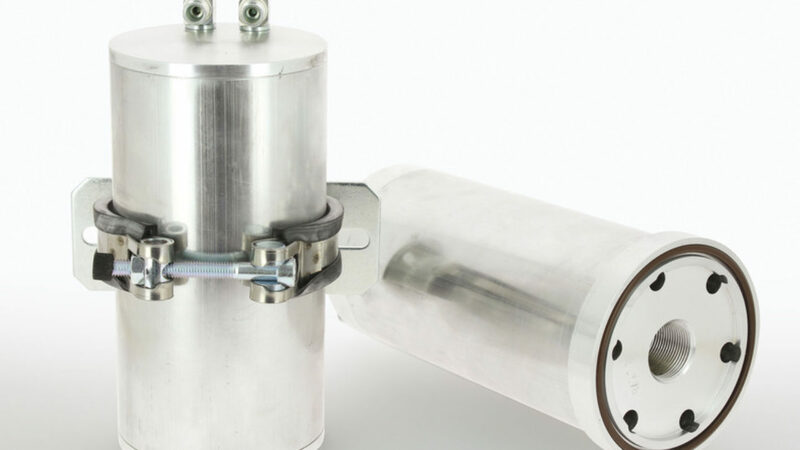 The nitiFilter is self-cleaning, allowing motor oil to stay clean without being changed. This leads not just to economic savings, but also to ecological benefits, since the oil no longer needs to be changed. 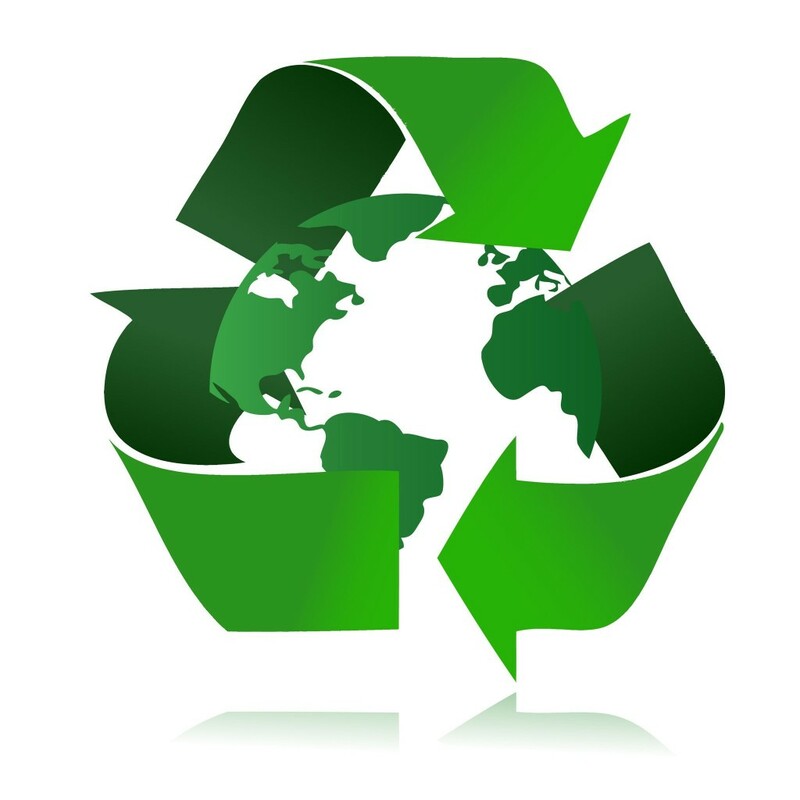 No more oil changes = no more used oil to recycle, which means no more trucks collecting and transporting used oil to specialized plants (of which there are only two in France). This environmental argument becomes all the more important when you realize that 210,000 metric tons of used oil are collected every year in France* (source: ADEME). Need proof? 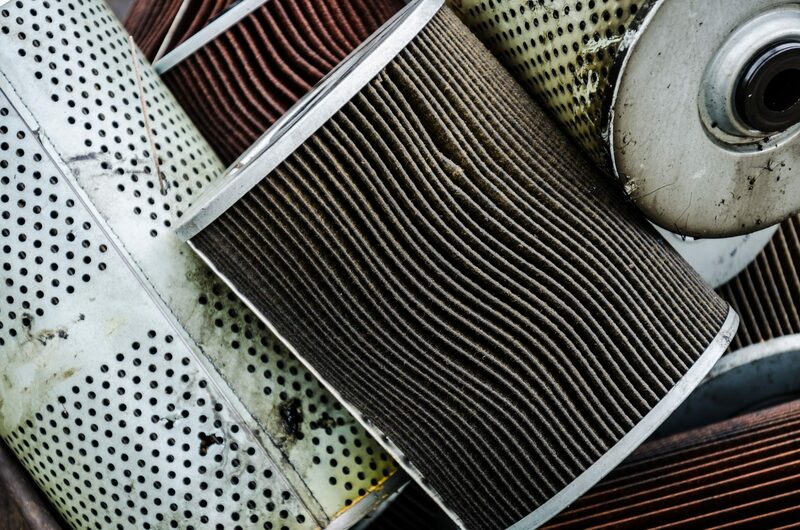 An assessment of nitiFilter® carbon output shows that it emits less than a standard filter after the second oil change, i.e. 500 kg of CO2 less, the equivalent of 80% of emissions over a vehicle’s lifespan. 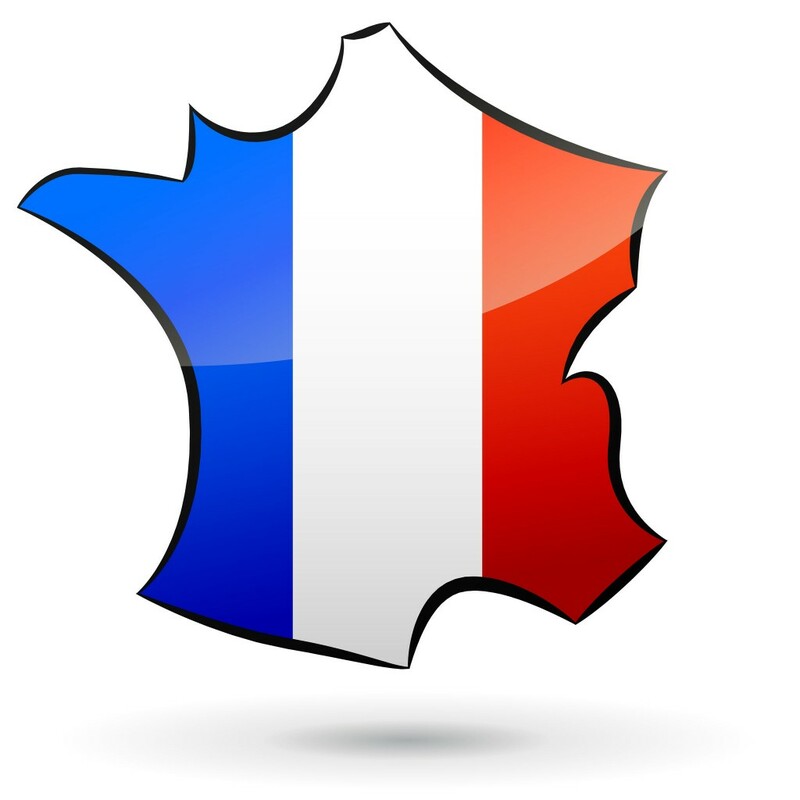 All of the main parts are made in France, near Montargis, and assembled at our plant in the Paris region. 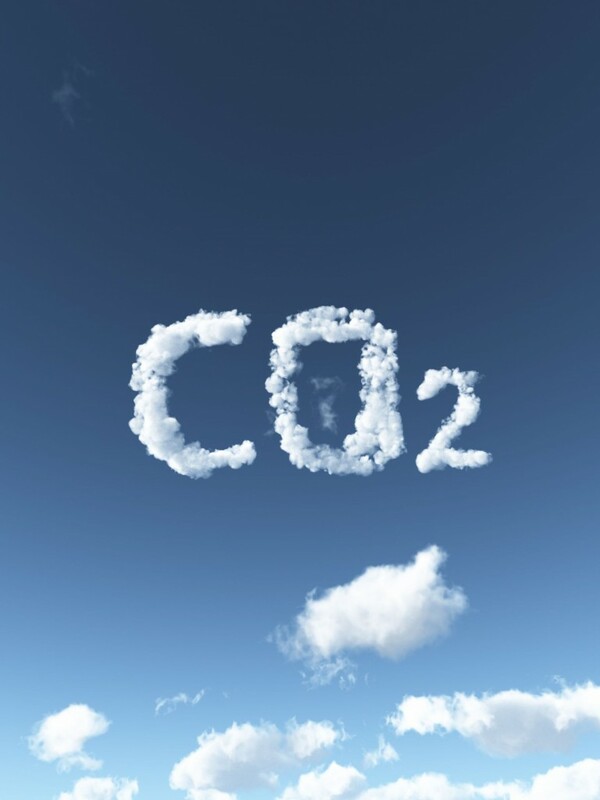 Less shipping of individual components means fewer carbon emissions! At the end of their lifespan (which is generally as long as a car’s lifespan), the nitiFilter’s steel and aluminum parts are recyclable. So, are you convinced that nitiFilter is the green oil filter of tomorrow?